What do fortunetellers, dolphinariums and art galleries all have in common? Well, not much, really — except for the fact that, according to the Bank of America® Travel Rewards credit card’s terms and conditions, they all count as travel purchases. That’s one reason this card, which has a broader definition of travel expenses than almost any other travel card on NerdWallet, as well as an annual fee of $0, could save you hundreds on an unconventional vacation. Just because you buy something while you’re on vacation, it doesn’t automatically count as a “travel purchase.” Card issuers define purchases according to Merchant Category Codes or MCCs — four-digit numbers that show up on the purchase lines of your credit card statement. Payment networks assign MCCs to businesses based on their industry, and card issuers decide which ones count as travel. As such, the definition of “travel purchases” varies widely from issuer to issuer. For cards that let you redeem points or miles for travel statement credit, that definition matters because it determines how you can use the rewards you earn. With the Bank of America® Travel Rewards credit card, for example, you earn 1.5 points for every $1 you spend on anything. You can then redeem those points for a credit against travel purchases. The more things count as “travel,” the greater the flexibility of your rewards. Just about every travel card classifies airline and hotel costs as travel purchases, but the Bank of America® Travel Rewards credit card takes the definition a lot further, offering a laundry list of possible redemption options rarely offered by other issuers. If you have the Bank of America® Travel Rewards credit card, here are three surprising travel redemptions you could take advantage of on your next trip. What it means: “Real Estate Agents and Managers – Rentals” (MCC 6513) includes certain non-hotel lodging, such as cabin rentals and bed & breakfasts. Why it’s awesome: In the past, the popular vacation sites HomeAway, VRBO and VacationRentals.com (all of which are owned by HomeAway) have been classified as real estate. On most cards, this would mean you couldn’t redeem your rewards for a travel credit for your stay, but with the Bank of America® Travel Rewards credit card, it’s a different story. If you want to pay for your stay with points, find a property owner who accepts credit cards through the booking site’s payment tools, rather than someone who accepts payments only through PayPal or by personal check. You’ll have to pay a processing fee, which exceeds the rewards you’ll earn on the rental itself, but if you really want to use your points for your stay, it might be worth it. Airbnb, another peer-to-peer rental marketplace, is typically classified as “Travel Agencies and Tour Operators,” not as real estate. But since travel agencies are also included in Bank of America®’s definition of travel, you’ll still be able to redeem your travel points for these stays if you put them on your card. What it means: “Motor Home and Recreational Vehicle Rental” (MCC 7519) includes companies that rent out RVs and campers. Although many credit card issuers include car rental companies in their definition of travel, most exclude RV rentals. Why it’s awesome: In most states, you can rent a six-person camper for around $100 per night. Even after factoring in the cost of gas, this can be much less expensive than staying at hotels if you’re traveling with a large family. Book the rental with your Bank of America® Travel Rewards credit card, and you’ll be able to redeem your points to cover the cost, or a portion of the cost. What it means: Historically, the “Amusement Parks, Carnivals, Circuses, Fortune Tellers” category (MCC 7996) has included Disneyland and Six Flags, as well as several smaller theme parks. 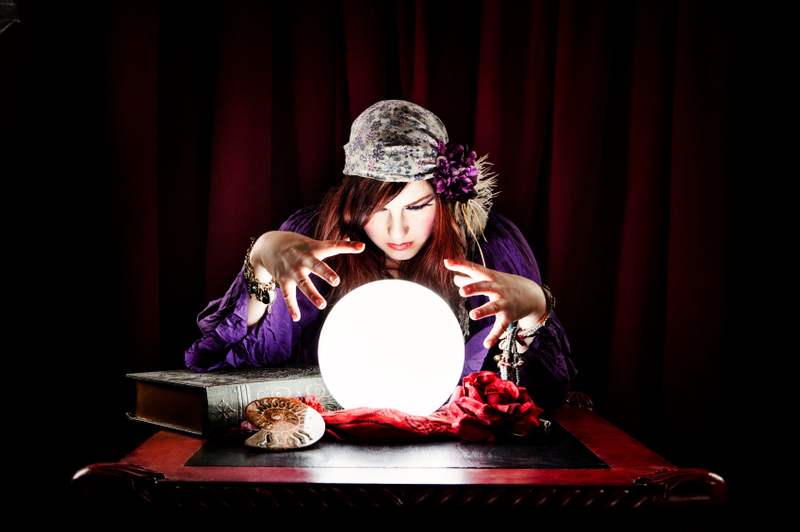 If you happen to visit a fortuneteller on your trip, that will most likely be included too. Why it’s awesome: Even though amusement parks are popular vacation destinations for families, the Bank of America® Travel Rewards credit card is the only general travel card on NerdWallet that includes this MCC in its definition of “travel.” If most of your vacation budget is spent on visiting parks with roller coasters, carousel rides and water slides, a card with this kind of redemption flexibility could make your next getaway a lot less expensive. If your travel expenses are all over the map, the Bank of America® Travel Rewards credit card might be the card for you. Read NerdWallet’s full review of this card to find out if it’s a good match.